Aye Scott Aye! 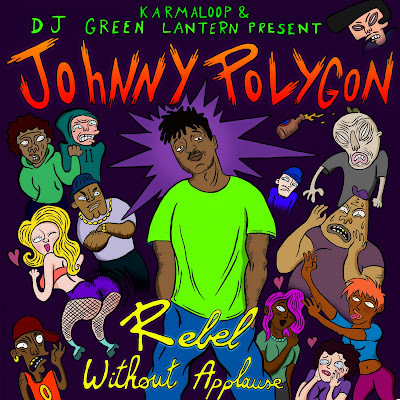 : Johnny Polygon "Riot (Remix)" Ft. Kid Cudi and " Unfortunate Fame"